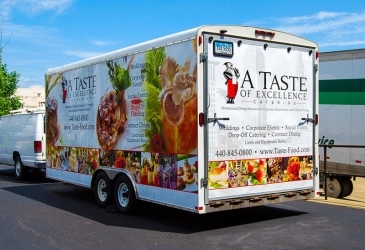 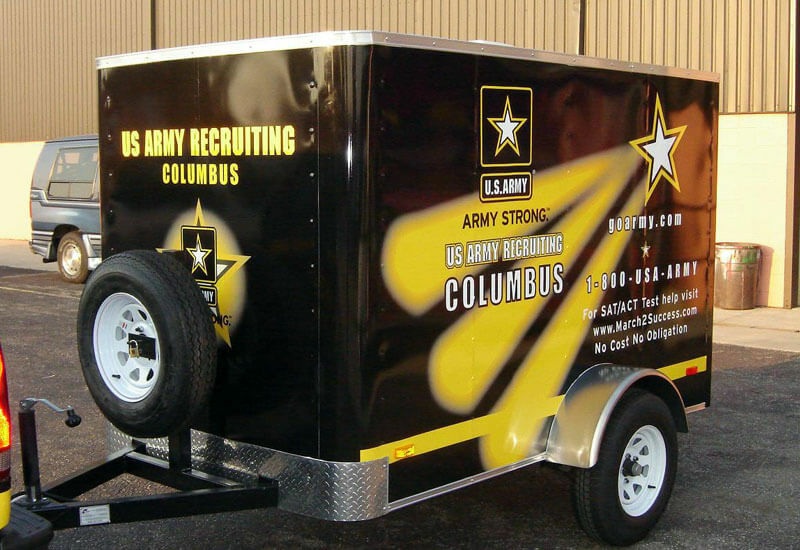 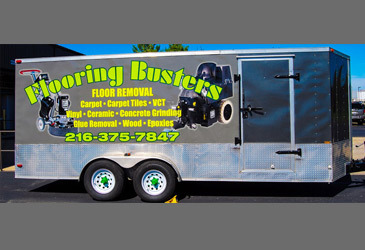 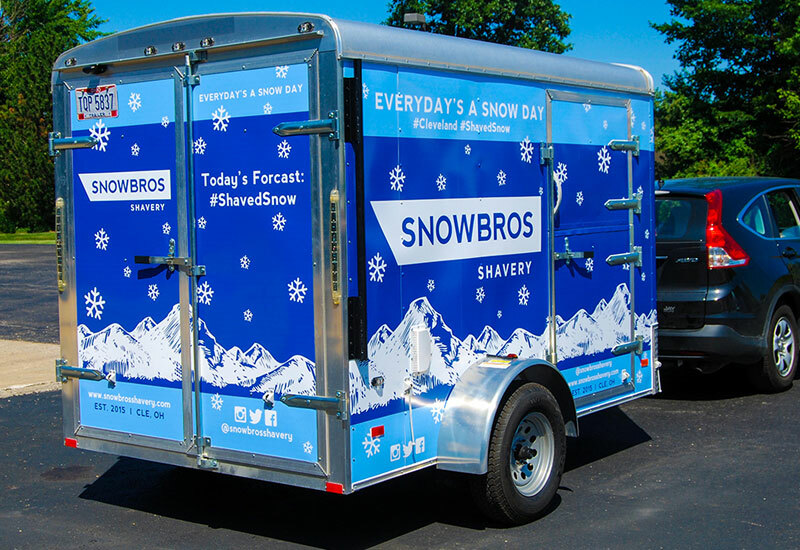 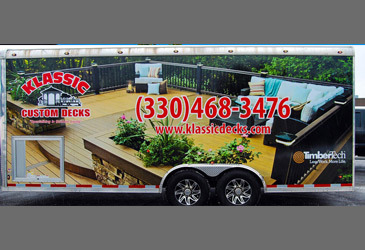 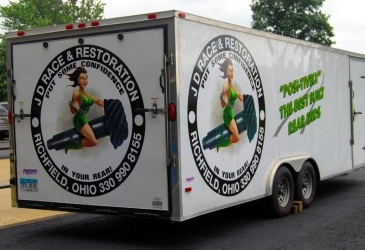 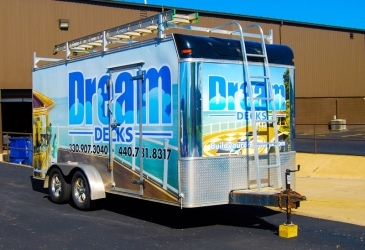 Cargo trailers may not be able to pull their own weight but with a well-designed custom trailer wrap, they will be able to draw attention! 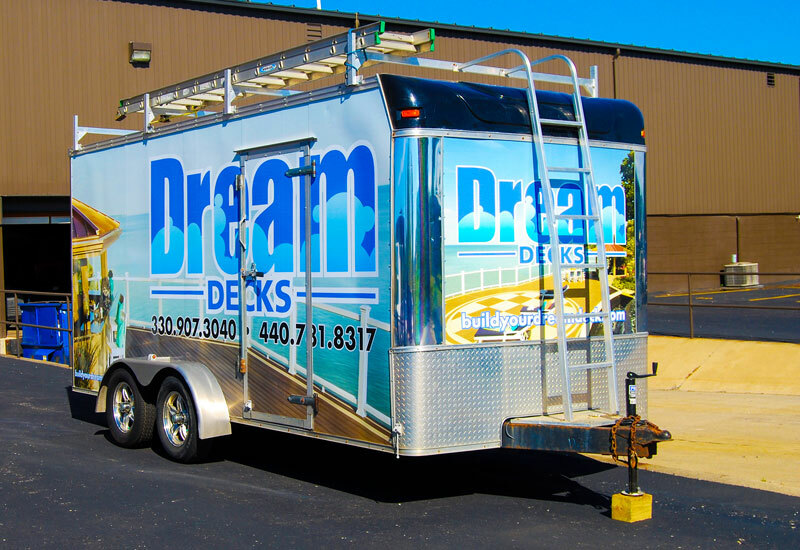 Trailers appear bland and boring compared to the vehicle that’s pulling them. 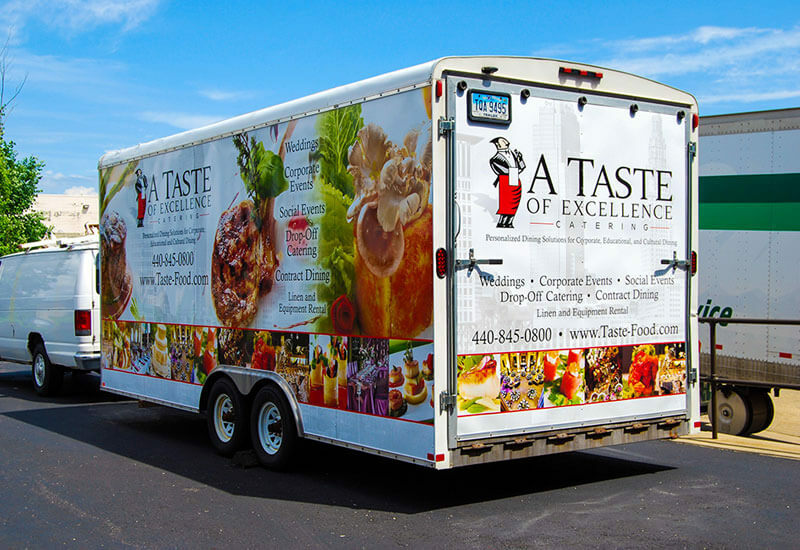 We can easily solve this problem by creating an eye-catching design that will further your brand exposure!